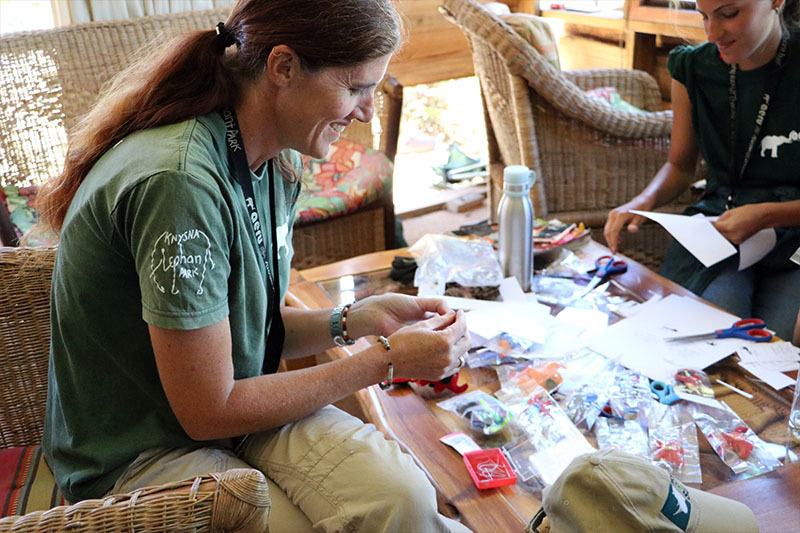 AERU staff and our volunteers operate a number of projects in an effort to raise extra funds for our research initiatives. 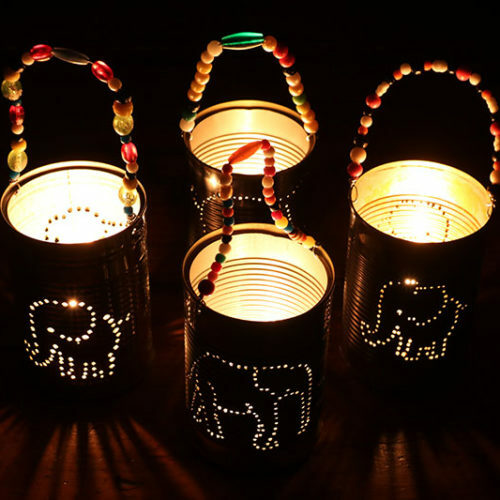 Our fundraising projects include recycling elephant dung into textured craft papers, the sale of spekboom seedlings, environmentally friendly lanterns and handmade souvenirs to the public. 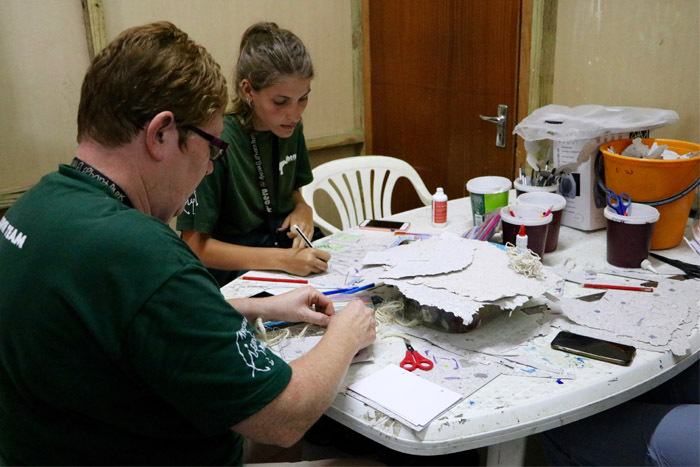 Volunteers are also able to purchase AERU branded merchandise such as t-shirts, fleeces and beanies, which they can use as part of their uniform in the field. Then take them home…and help spread the AERU message! 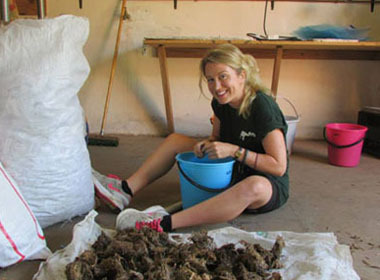 So much elephant dung on the Park, let’s make some paper! 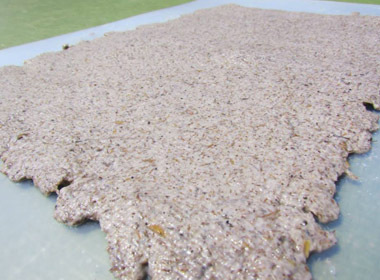 With generous donations, AERU has obtained some supplies and equipment and started making our dung paper. 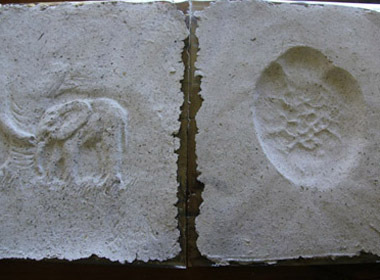 Dung is collected from our very own elephants, paper is recycled from our offices. 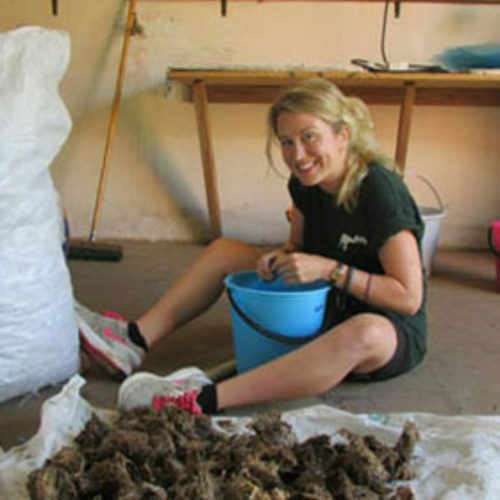 Our volunteers get started by boiling the dung, mixing with scrap paper and other ingredients. 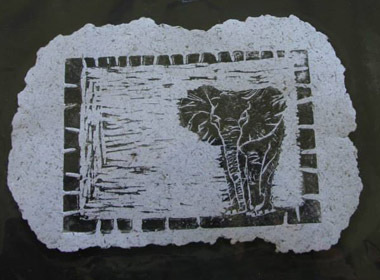 This helps us to create various colours, textures and prints of dung paper. 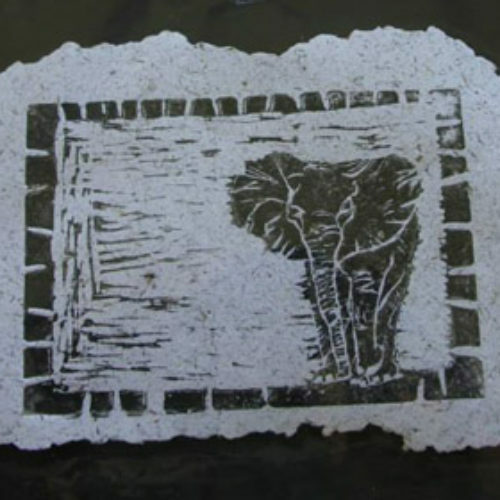 Products made so far include postcards, notebooks and small, medium or large prints. 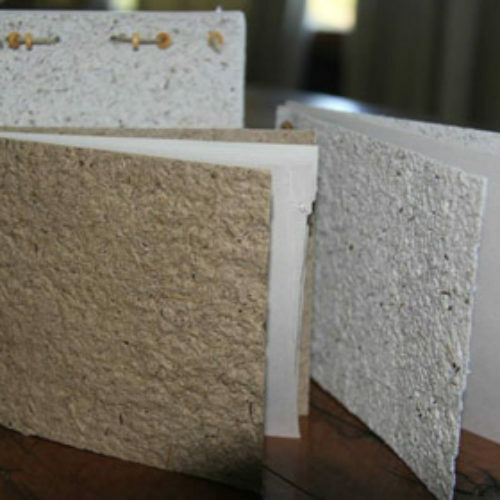 In this way we are recycling and developing a fundraising project for AERU – all proceeds supporting our various research initiatives. 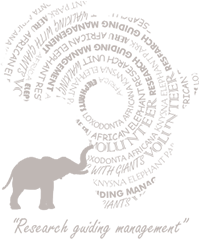 A huge thank you to Miren and Sheila C. for helping us get this exciting new project off the ground. 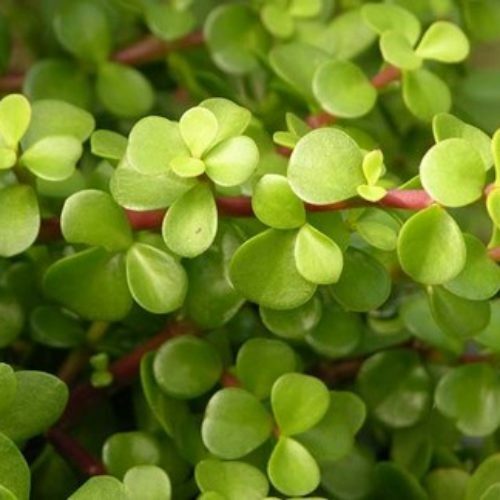 Spekboom (Portulacaria afra), also known as elephant’s food or elephant bush, is a small-leaved indigenous succulent plant. 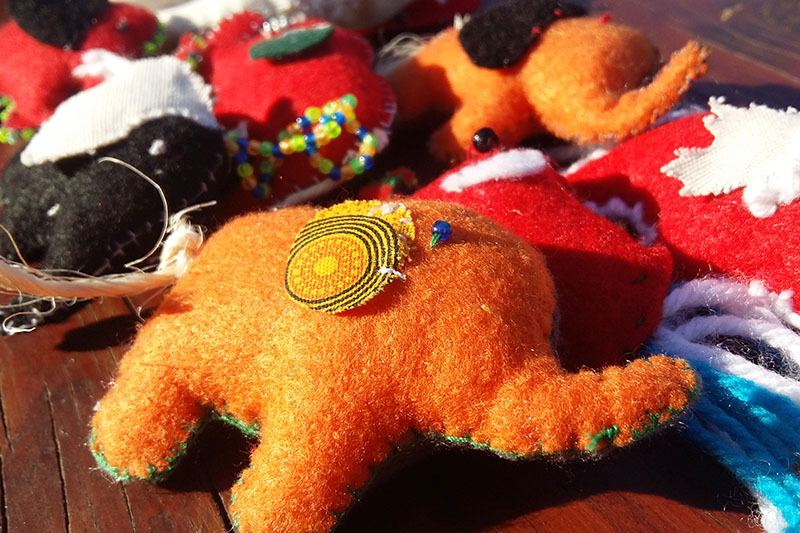 It makes up over 8O% of the diet of Elephants at Addo Elephant National Park. 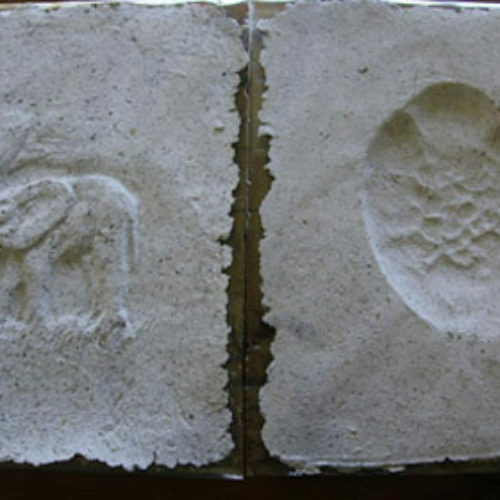 Besides being a nutritious source of food for elephants, it has a number of other amazing qualities. 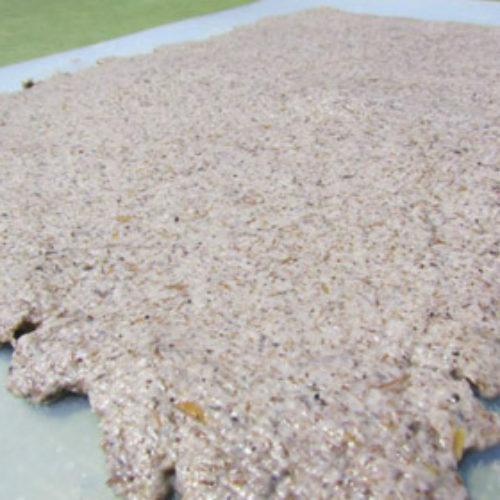 Spekboom has enormous carbon-storing capabilities. 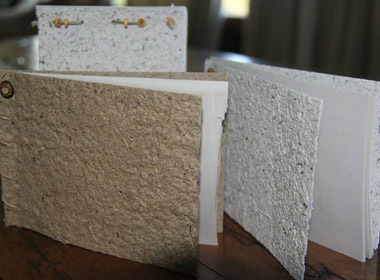 Its capacity to offset harmful carbon emissions is compared to that of moist, subtropical forest. 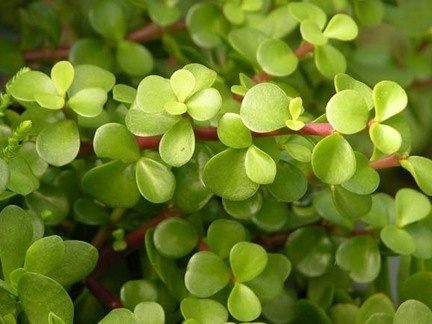 This remarkable plant is unique in that it stores solar energy to photosynthesise at night. 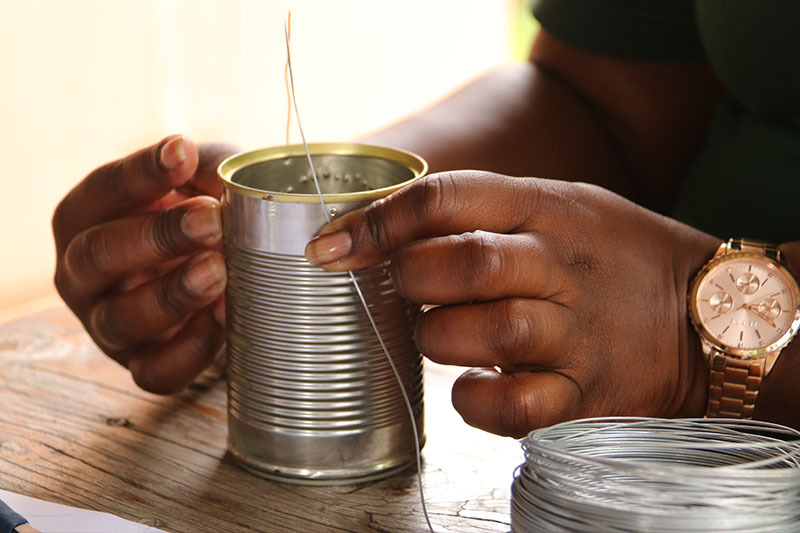 This makes spekboom thicket 10 times more effective per hectare at carbon fixing than any tropical rain forest. 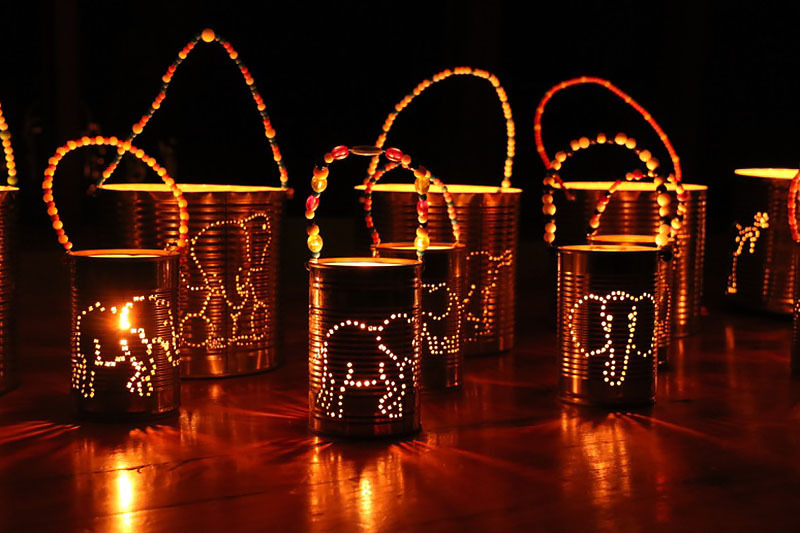 For this particular fund-raising / conservation project, we plant small spekboom seedlings in ‘dung pots’ – pots made from genuine elephant Park dung. This pot acts as natural compost for your plant when sown in the ground. 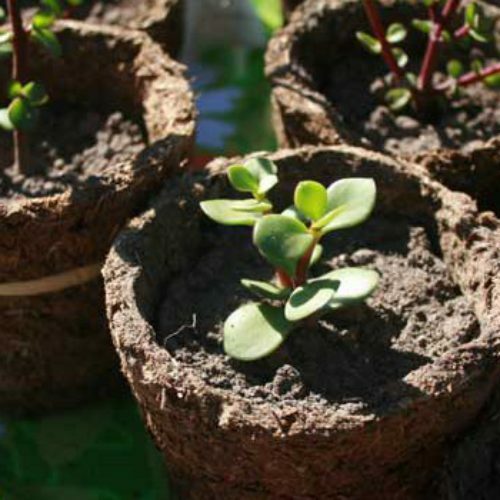 Spekboom grows into an attractive evergreen shrub/small tree that can reach 1,5 – 2m when planted in the garden. It bears star-shaped pink flowers in late winter to spring. Plant it in full sun / semi-shade. 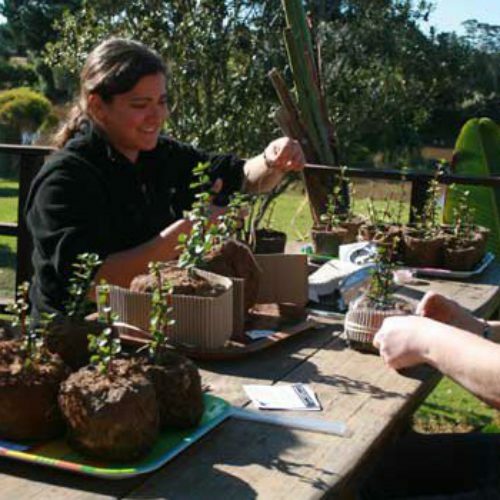 All proceeds from the sale of Spekboom Dung Pots benefit AERU research projects. 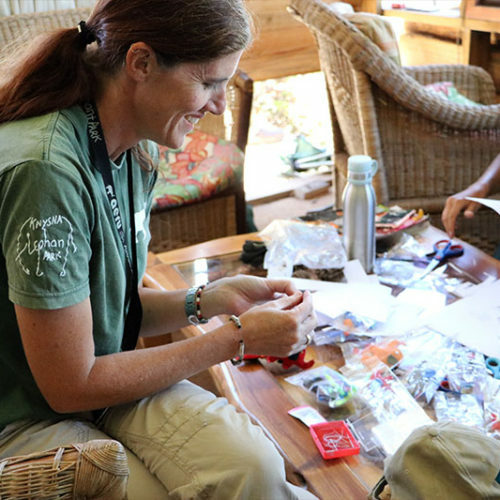 Volunteers assist us with fund-raising projects in many ways. 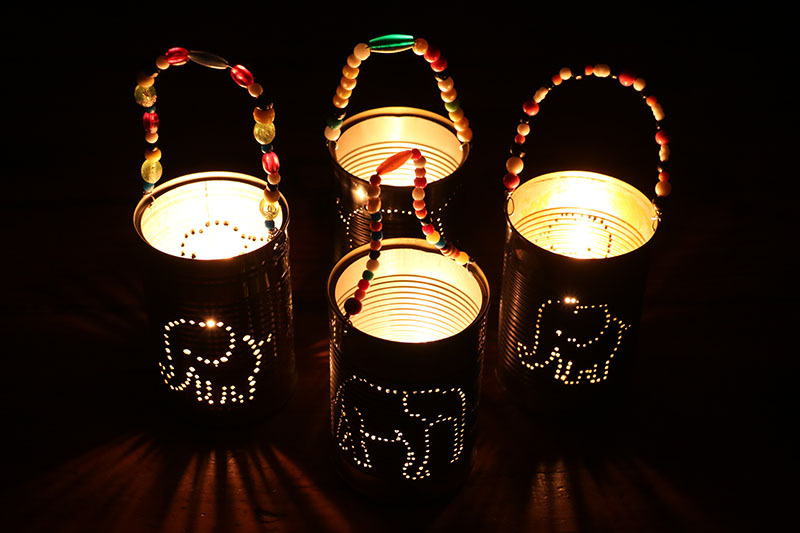 During their stay they help contribute to the AERU Shop, by making “Tin Can Lanterns”. 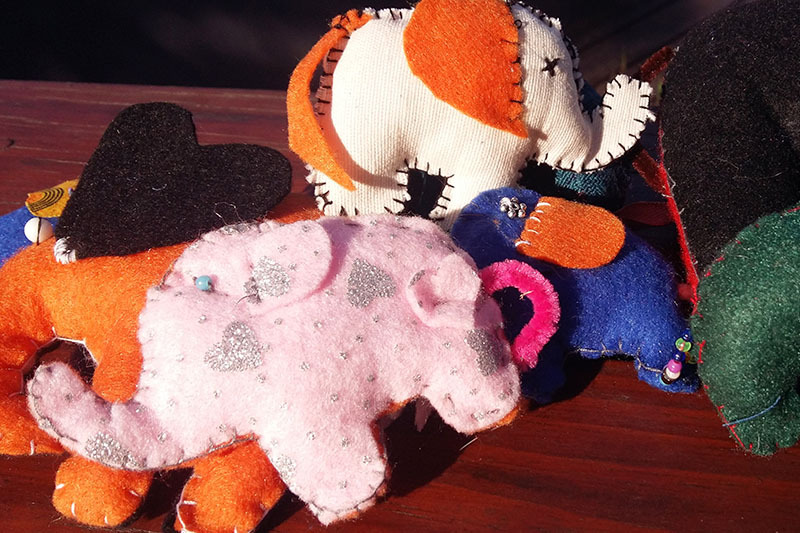 These are then sold to raise funds for research and enrichment projects. 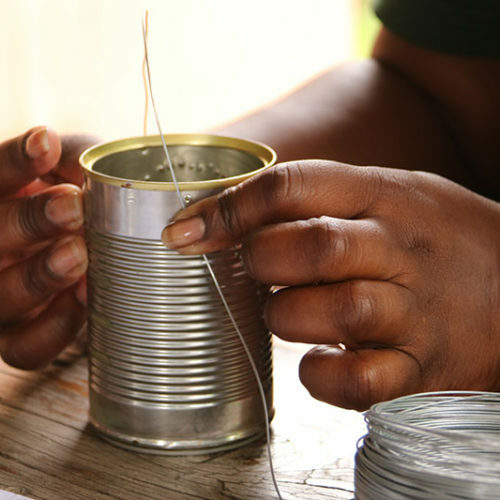 Volunteers are encouraged to use their imagination and creativity, to design and hammer out small holes in recycled tin cans and decorate the handle with beautiful beads. 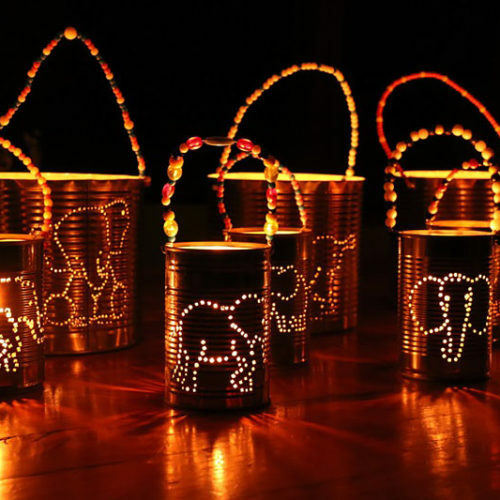 The end result is a simple but beautiful, environmentally-friendly lantern that celebrates elephants. 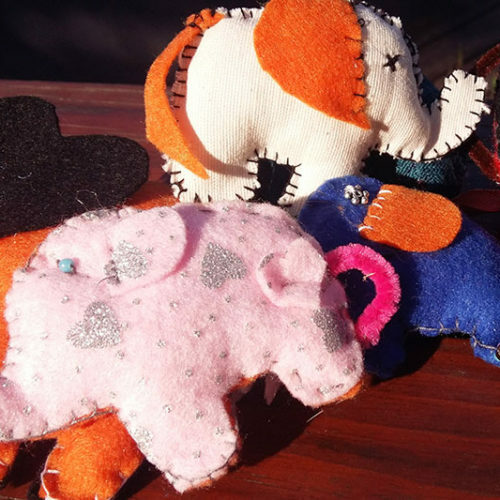 Our stuffed felt ellies are little felt elephants stitched and stuffed, which are then sold in the AERU Shop as hangers, or even tree decorations for Christmas! 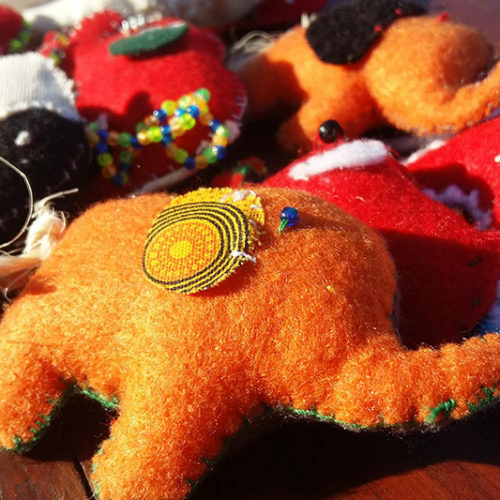 They are adorable little handmade gifts or souvenirs to take home with you after your experience with the elephants. 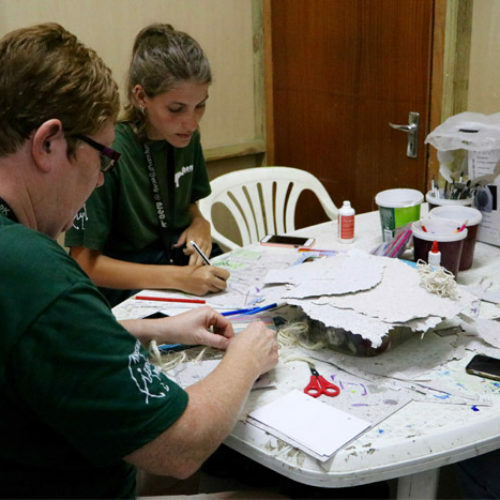 With the contribution and creativity of our team and volunteers during their stay, the unique products sold in the AERU Shop are sold to raise funds for research and enrichment projects.